Single dog clutch impact mechanism provides a maximum speed of 700 RPM with a maximum torque of 55 ft/lbs. 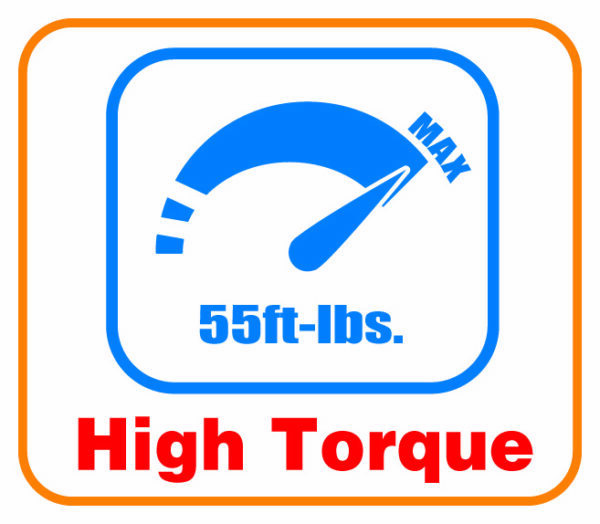 Maximum Torque Range 55 ft-lbs. The SP Air Corp. 1/4” Super Fast Mini Impact Ratchet, No. 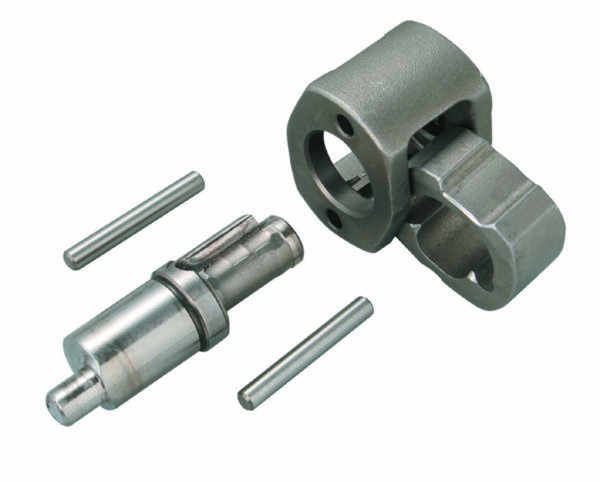 SP-1764, provides a maximum speed of 500 rpm and a maximum torque of 55 ft/lbs. 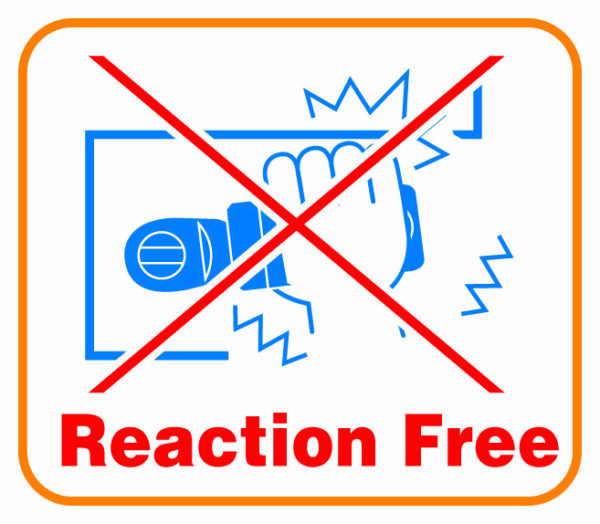 A patented reaction-free impact mechanism helps minimize damage to the user’s wrist and knuckles. This tool comes in a compact size to safely and efficiently reach tight, space-restricted areas. This product has an overall length of 6-7/8”, and weighs 1-3/8 lbs. Moore says that the SP-1764 saved him time on smaller jobs, where he would typically use an impact driver to break loose fasteners and spin them apart. Using the 1/4” Mini Impact Ratchet kept him from switching tools as often. Moore used the SP-1764 to remove a master cylinder assembly from a 2008 Mazda Speed 3. He also used it to replace a valve cover and plenum gaskets on a 1998 Toyota 4Runner with a 3.4L V6 engine.